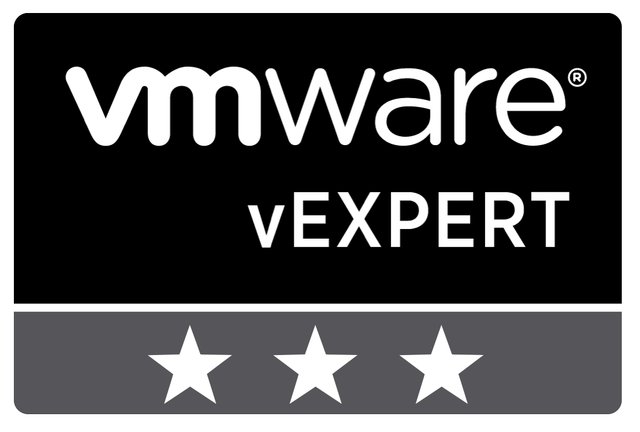 It gives me a immense pleasure to inform you that I have renewed my vExpert title for third time in a row. 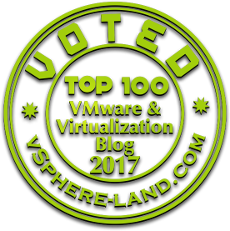 I thank the VMware community to keep me motivated through out this tenure. Its been a while I have not posted any article. So I decided to write one . We received an alert on one of the customers environment stating vCenter service has stopped responding. Reboot did not fix it too and that was certainly a matter of concern for system administrators! As a part of troubleshooting step it is always good practice to start having look at the vpxd logs in order to get an fair idea on the issue. So I browsed through the below location and observed an interesting error message. It was very evident that vCenter is not happy with the table VPX_HCI_CONFIG_INFO. In my case vCenter was running on external SQL DB. Logged in to the SQL Management Studio. Checked and found this table is not been observed in previous version. The table contained one row with multiple NULL values out of which lockdown mode was NULL as well . I was not certain about this table but was confident this talks about host lockdown mode as referred in the error message. I referred a different vCenter 6.7 environment to validate the values under the same table and found it to be empty. Note:Please take a snapshot of the vCenter server and backup of the SQL DB if it is residing on a external server. So I went ahead and deleted the entire row and tried restarting vpxd service. Voila ! Service started successfully without any issues. I hope this article was helpful. Watchout for more !